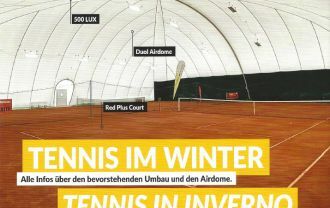 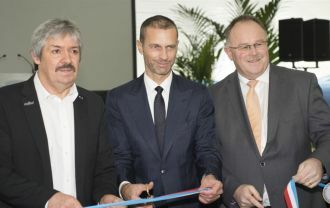 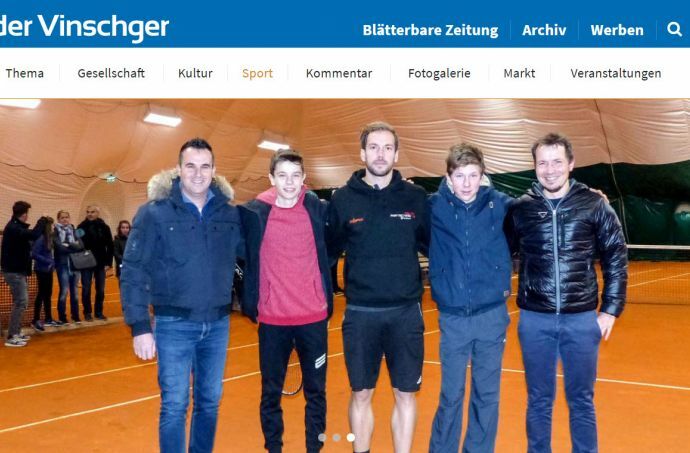 Tennis in Niederdorf will be played in the future all-year-round. 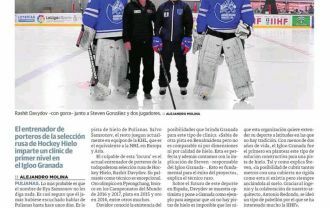 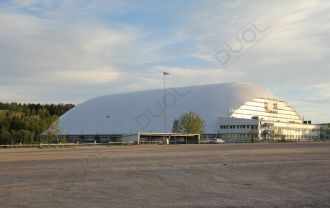 Goalkeeper trainer of the Russian Ice Hockey Federation, Rashit Davydov, organizes a first-class academy in DUOL air dome in Granada, Spain. 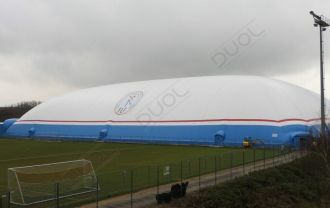 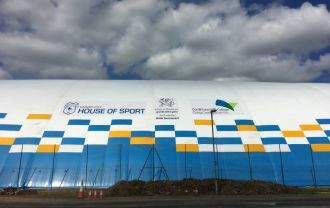 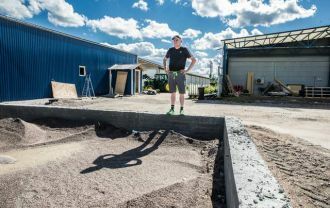 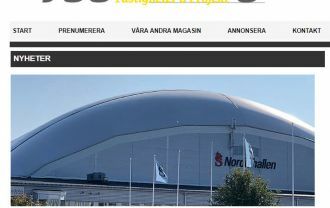 WE’VE DONE IT AGAIN… ANOTHER FIRST RATE FOOTBALL FACILITY!